With our full service facilities and top-notch technicians, we can repair virtually any drivetrain component for your automotive vehicle or heavy truck. Our facilities can remanufacture automotive and heavy truck transmissions, transfer cases and differentials. All reman units are backed by a comprehensive The Gear Centre warranty program. With over 40 years in the business, nobody knows powertrain parts like The Gear Centre. We stock parts and units, and we can install or repair vehicles from 4x4s up to Class 8 trucks. Quality is the foundation of our business. At The Gear Centre we pride ourselves on quality parts and components, quality remanufacturing standards and, of course, qualified and experienced staff. With 11 Truck & Auto facilities and three product distribution warehouses across Canada, we will help you get the components you need with minimal downtime. All of our locations have service shops that can repair your heavy truck or automotive vehicle. Find a location near you. At The Gear Centre we don’t only offer heavy truck repairs, we offer Commercial Vehicle Inspections, custom wet line kits, preventative maintenance, as well as remanufactured transmissions, differentials or transfer cases. Whether you’re managing a fleet of trucks or if you’re an owner-operator, we can help you minimize breakdowns and maximize efficiency. Click here to learn more. 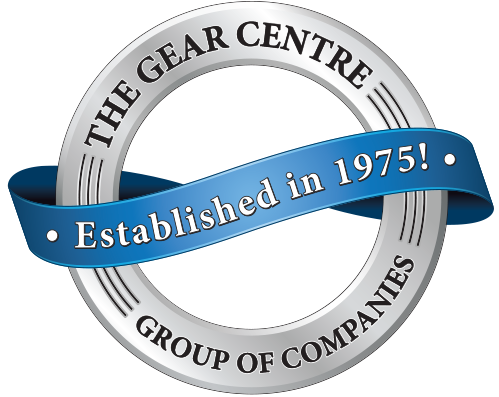 The Gear Centre began as a single service shop in Edmonton, Alberta in 1975. Today it has branches across Canada that sell automotive and heavy truck parts and units. We also operate service shops that offer repair services for the automotive and heavy truck industries. With three product distribution warehouses and 150 parts and service technicians, The Gear Centre Truck & Auto can repair your car or heavy truck and get you back on the road fast. Click here to find a location near you. The Gear Centre’s Truck & Auto and Off-Highway Divisions specialize in repairing transmissions, differentials and transfer cases for heavy truck, medium duty, automotive, transit, agricultural and industrial applications. All our reman components are remanufactured under strict ISO 2001:2015 quality control standards. Our remanufacturing facilities in Edmonton, Surrey and Mississauga are fully equipped to handle virtually any job that you require. If you need a top-quality remanufactured component, call us! 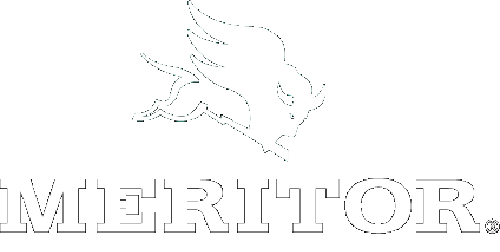 Now an authorized remanufacturer of Meritor Heavy Truck Differentials! The Gear Centre’s Alberta branches are proudly AMVIC Licensed Dealers for our automotive repair services.